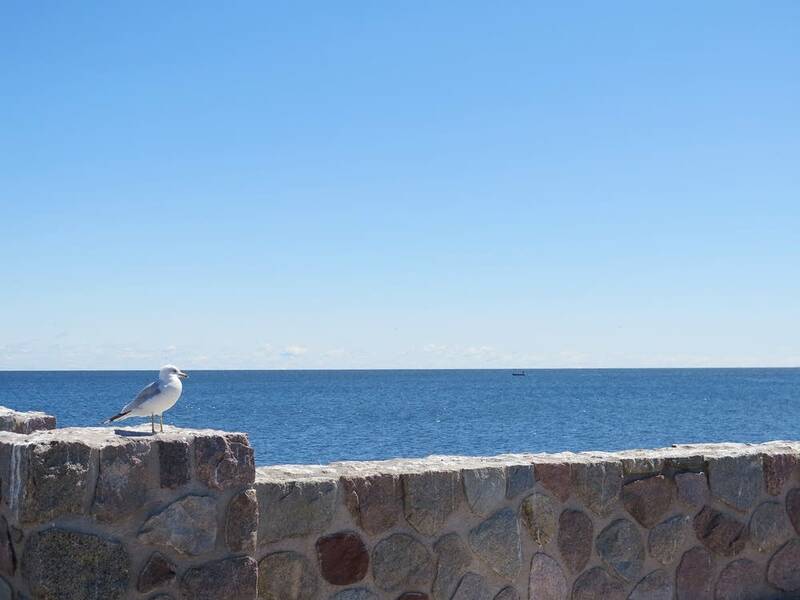 Linda Eno expected her Lake Mille Lacs resort to feel some slack after state officials abruptly closed the lake's walleye season in early August. She never imagined she'd look out on the big lake on a picture-perfect summer day — and see no one. "People canceled. But the most shocking part is that they're really not showing up. The phone is dead," she said last week on a day when Mille Lacs should have been teeming with boats. "The first Saturday night (after walleye season closed), I had one person who wanted to go fishing." As summer slips away, local businesses are tallying losses and trying to get a read from state officials about what comes next for Mille Lacs walleye. Some want to see a long-term plan to restore the fishery. Others are pressing the Minnesota Department of Natural Resources to allow an ice fishing season for walleye on the lake when the current ban on keeping the fish ends Nov. 30. 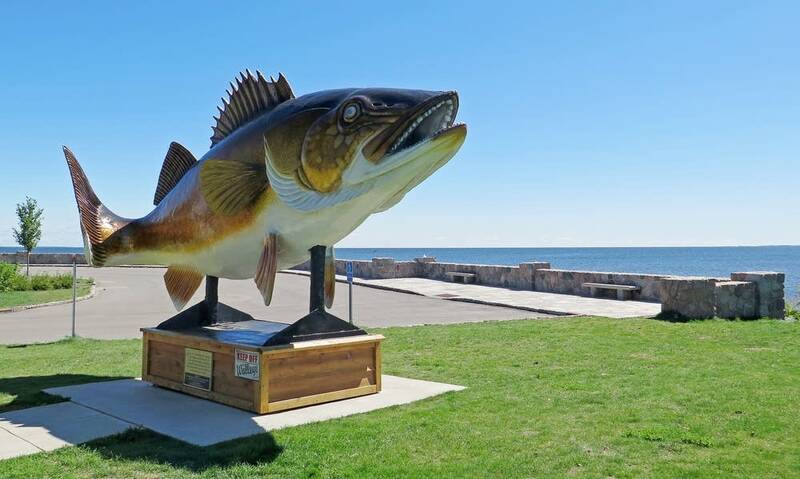 DNR officials, however, aren't making any promises about anything tied to the walleye population in Mille Lacs. Walleye numbers remain at historic lows and there will be no immediate bounce back in the next year or two, said DNR Commissioner Tom Landwehr. The agency won't decide on a winter walleye season until it sees the results of next month's survey. 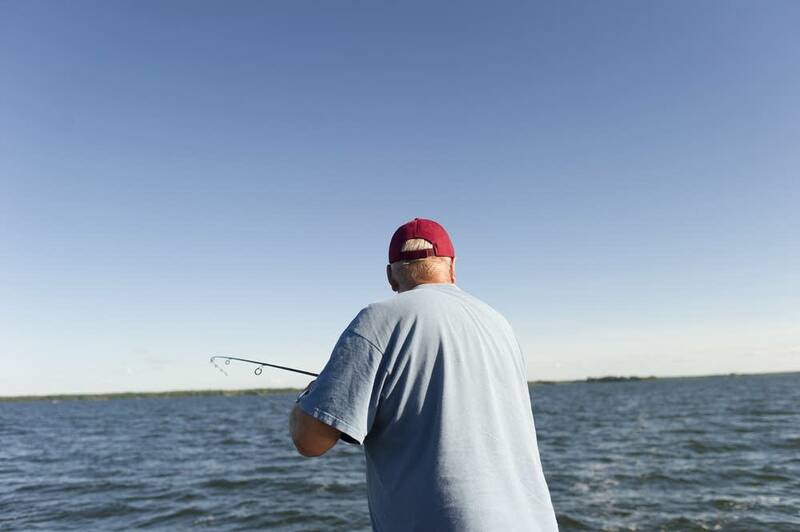 Landwehr and other state conservation leaders point out that Mille Lacs has plenty of other fish besides walleye. But it's a tough sell at the dock. Eno, owner of Twin Pines Resort, is trying to attract anglers interested in small mouth bass, northern pike and muskies, but she says it's not the same. "This is a walleye lake. You can't fill a Twins stadium with soccer fans," she said. "For you to think there are enough other activities to fill this lake and this economy to cover for the walleye fisherman — you're wrong." Other resort owners are trying to piece together non-walleye business. 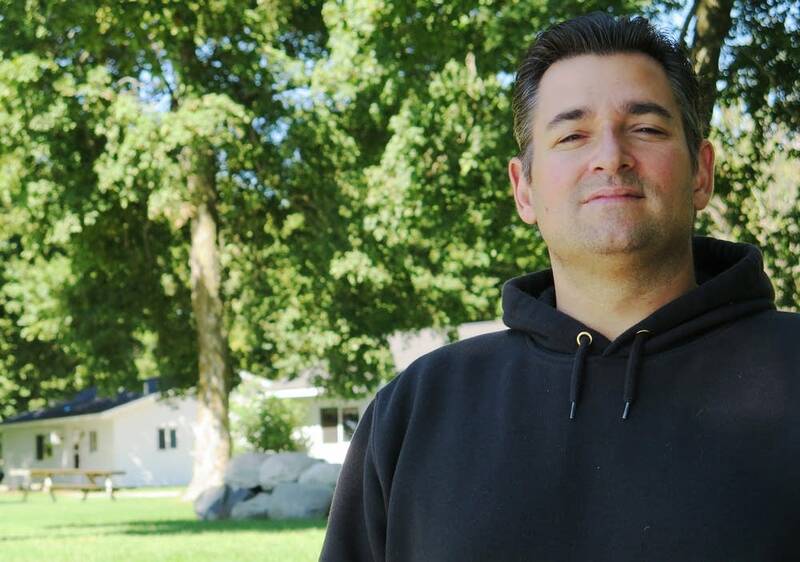 George Nitti owns Hunters Point Resort. He says business is brisk on the weekends but slow during the week. Nitti said people who have booked reservations are keeping their commitment because they want to help the area. He said a few bachelor parties and family reunions have helped. "I think everybody is worried about their business right now, but we work very hard at it. We put in a lot of hours, and we'll continue to do that," he said. "Right now, we're survivors. We're surviving." Nitti and other resort owners say it's getting tougher to survive as the DNR changes walleye regulations on the lake. Over the last decade, they say a ban on night fishing, a limit on the number and size of fish anglers can keep, and this year's outright ban on keeping fish have created too much uncertainty. Anglers are choosing to drop a line elsewhere, said Red Door Resort and Motel owner Steve Kulifaj. "We're seeing a year over year decline in the amount of people that are coming to Mille Lacs," he said. "It's kind of like when you hear of a crime scene somewhere. You just kind of drive on by it." Kulifaj said his resort is faring well this year because he's diversified to cater more to families than fishermen. He's also investing in an RV park and building a pool to try to attract visitors. But Kulifaj said that only goes so far. In order to plan better, he wants the DNR to tell him what to expect when it comes to walleye fishing. He wants a standard set of regulations for three to five years. He also wants to see a plan for ice fishing, which he and others say is a bigger draw for the resorts than the summer months. "We're just starting to see the beginning of the impact but the decision that's made for what goes into this winter is really going to be the determining factor of how much of a hit all of the resorts will take," he said. DNR experts, however, can't predict yet what will happen this winter let alone over the next three years. Landwehr says creating a five-year plan for the lake is impossible. "The challenge with a lake is that you could have a good year class followed by a bad year class followed by a bad year class," he said. "We have no ability to predict what's going to happen from year to year with the production on the lake. And that determines what opportunities are available." Until then, resort owners may have to make due. And they shouldn't expect much immediate help from the state. Gov. Mark Dayton says he can direct up to $25,000 to fund tourism efforts in the area. But his push for a special session to help Mille Lacs area businesses stalled after lawmakers from both parties balked. 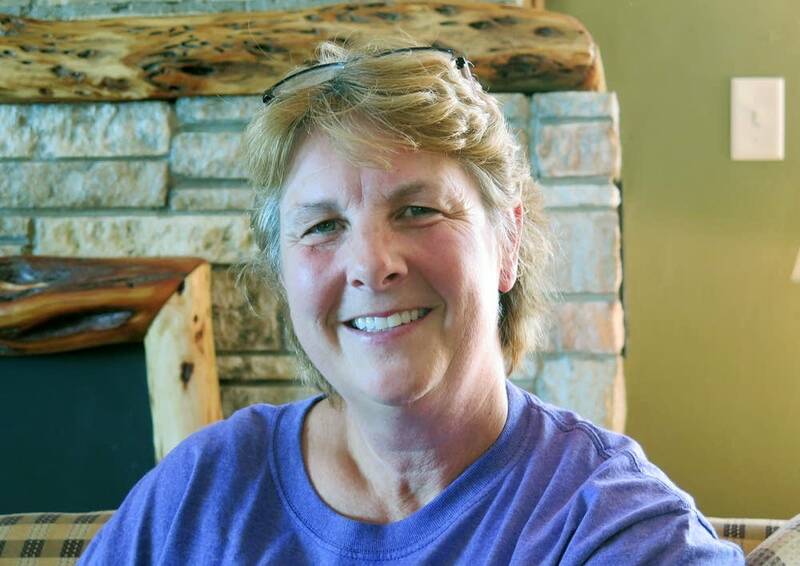 Eno, whose resort specializes in sending launch boats carrying up to 40 people out onto Mille Lacs to fish, says her business has dropped 80 percent since the DNR ended walleye fishing Aug. 3. "We are looking at a completely empty lake," she said. "It's very sad."